With the major currency pairs not really going anywhere last week, the HLHB System had time to take a chill pill with its signals. 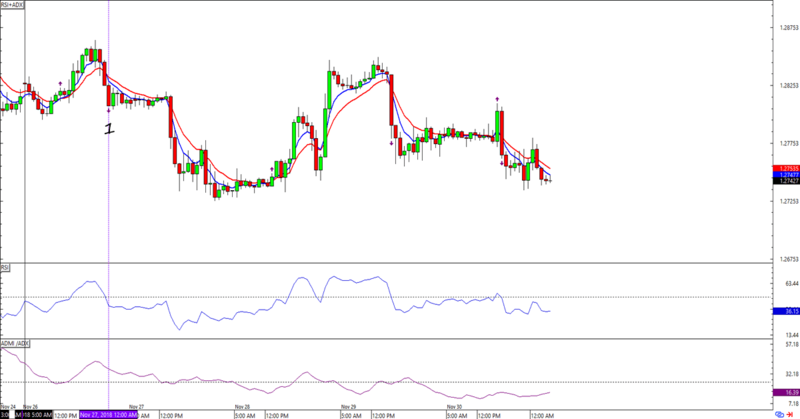 As you can see above, only GBP/USD showed a valid signal throughout the week. This is fortunate because the major pairs didn’t really show strong directional movements in the past couple of days. Since Cable didn’t stick to one direction after it popped up the signal, the one new trade remains open. 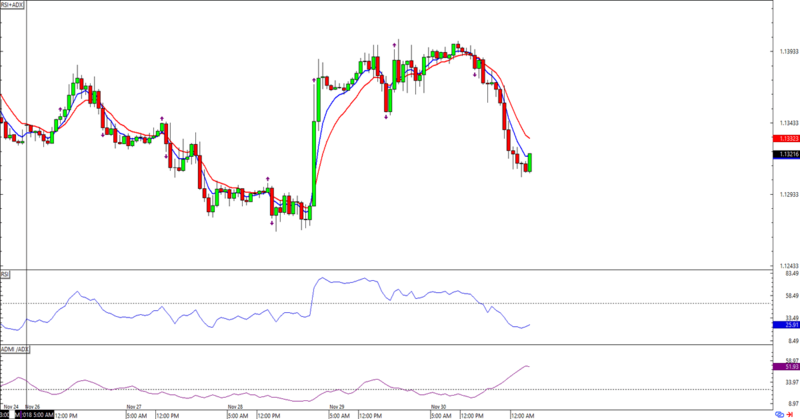 Ditto for the EUR/USD signal from last week. So, no gains or losses for now. 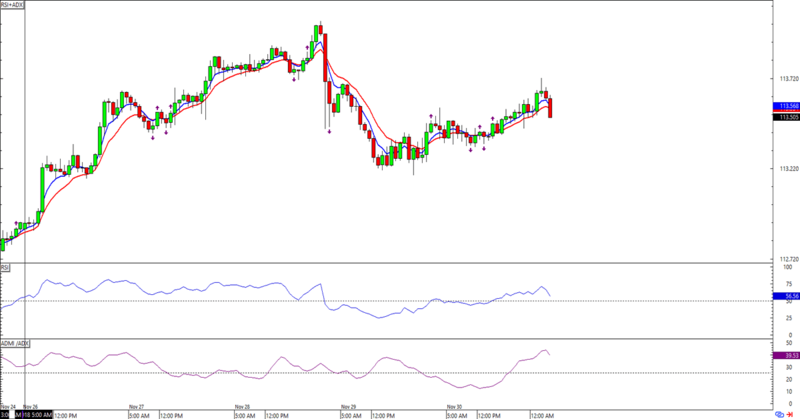 I’m watching two open trades, though, which can only lose a max of about 60 pips each. Hopefully we see more activity next week!